Who's Who Legal (WWL) has named Thouvenin Rechtsanwälte, Interlaw's strategic partner in Switzerland, as a leading firm for litigation, describing it a “standout firm“ in the country. In addition, partners Patrick Rohn and Michael Bösch (pictured above) were named as Future Leaders in the litigation field. They were recognized for their “innovative and outstanding work in connection with contentious dispute resolution“. Meanwhile, partner Hansjörg Stutzer was recognized as a leading arbitrator in WWL, which described him as “an excellent chairman who manages even the most aggressive parties in a hearing”. 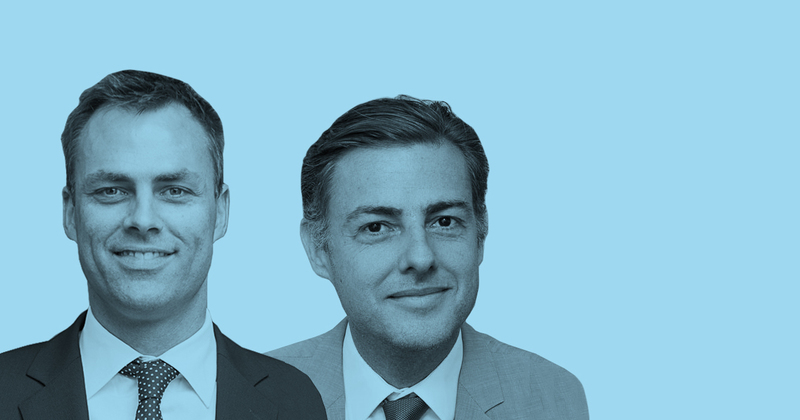 Separately, as in previous years, Mr Stutzer and fellow partner Daniel Stoll were ranked among Switzerland’s leading arbitrators and litigators respectively in the 2019 editions of Chambers Global and Chambers Europe. The latter directory also ranked Thomas Loher and Katia Favre for employment and TMT respectively.